Everyone who has a Nintendo Switch is aware of the basic colors the Joy Con comes in. From neon to gray, most of the colors are a bit boring. 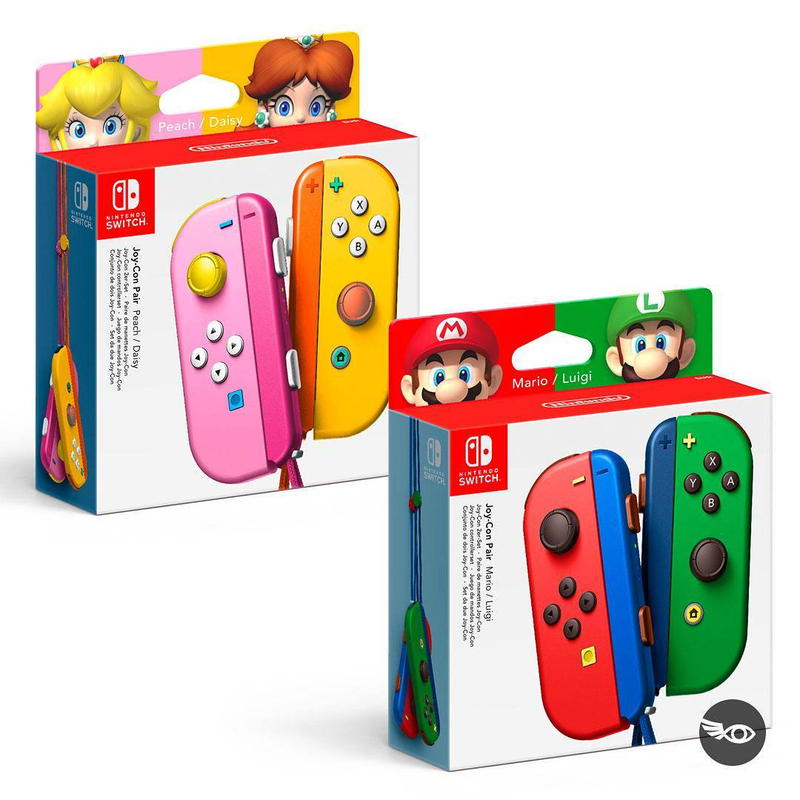 Nintendo needs to take advice from these fans who created awesome custom Nintendo Switch Joy Con colors! A talented Pokémon fan has managed to create a set of Poké Ball Joy-Con for Nintendo Switch. 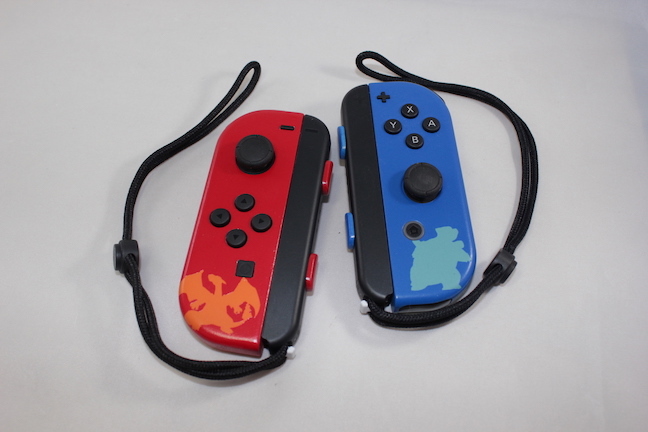 As you would expect, the custom-made designs are primarily red and white in color, and they make use of the original gray controllers to give off an authentic Pokémon-themed look. A fan created a concept for the Nintendo Switch Joy Cons based on the Zelda Breath of the Wild game. The Joy Cons are a gorgeous light blue color with Zelda symbols in the bottom on the controllers. 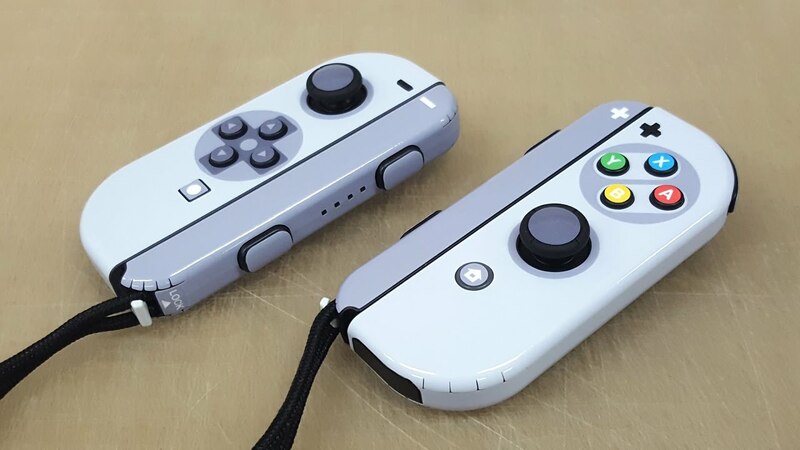 Youtuber, Pop Skin, modified his Nintendo Switch Joy Cons to make the resemble the retro Super Nintendo Controller. 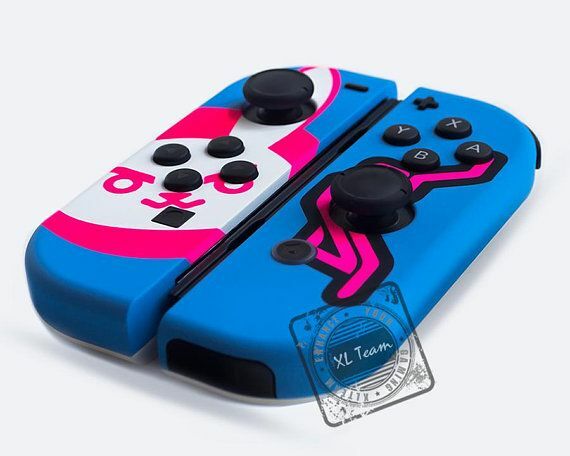 Although he just used vinyl stickers, this is still a great concept for a Joy Con! Captain Alex from Youtube did a giveaway on Twitter for these custom Joy Cons a week before the release of Bayonetta 1 & 2 on the Nintendo Switch. 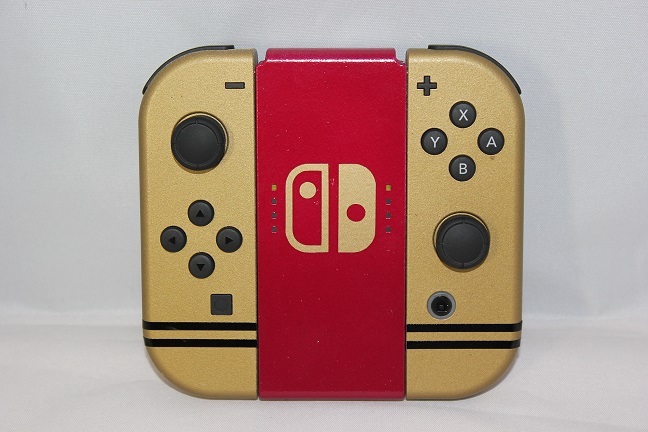 A dedicated Nintendo fan seems to have taken the lack of a Famicom color scheme option for the Switch into their own hands, and worked on a custom paint job for the Switch Joy-Cons and the Joy-Con Grip. Brand New Nintendo Switch Joy-Con's, customized with transparent purple white casing, and colored buttons. You can purchase them for $119.99 here. 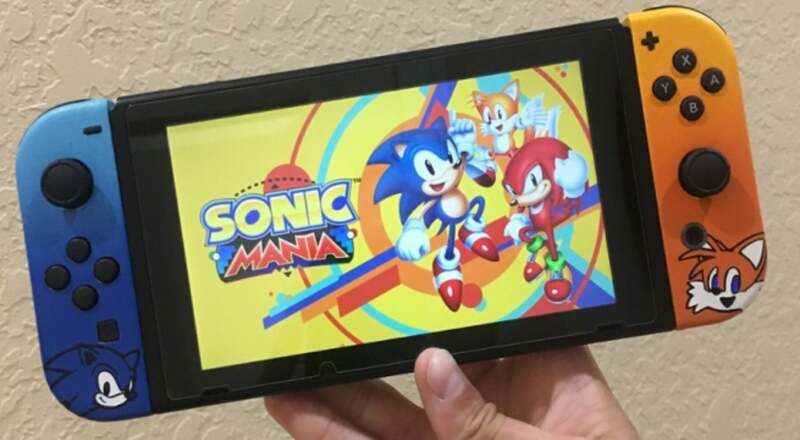 A fan created these custom Joy Cons to celebrate the release of Sonic Mania. It was the first 2D Sonic game most of us have purchased in years. A fan created this concept for the classic Donkey Kong yellow color Joy Cons with banana emblems the the DK symbol. 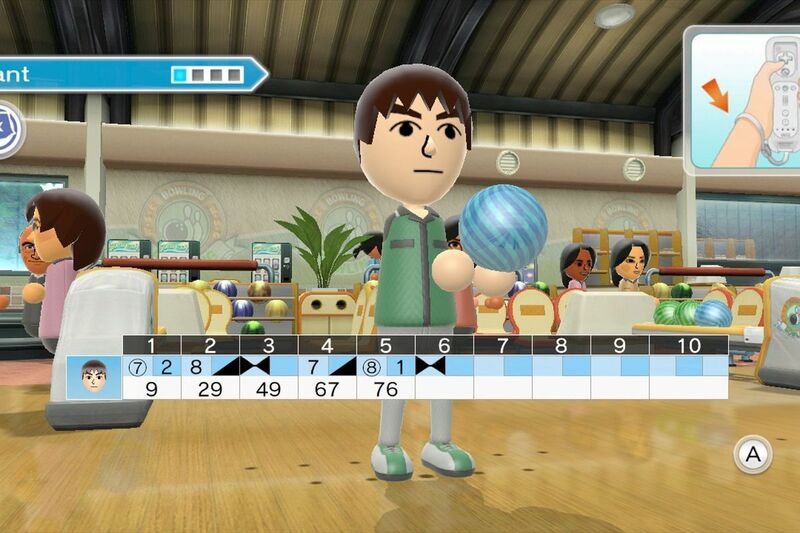 Almost every Nintendo console has Mario character themed controllers. A fan created these concepts. Princess Peach and Daisy's Joy Cons are a pretty shade of pink and orange. Mario and Luigi's Joy Cons are their classic red and green colors. These Overwatch themed Joy Cons are a neon pink and blue theme. These beautiful Joy Cons can be purchased here for $180.00.